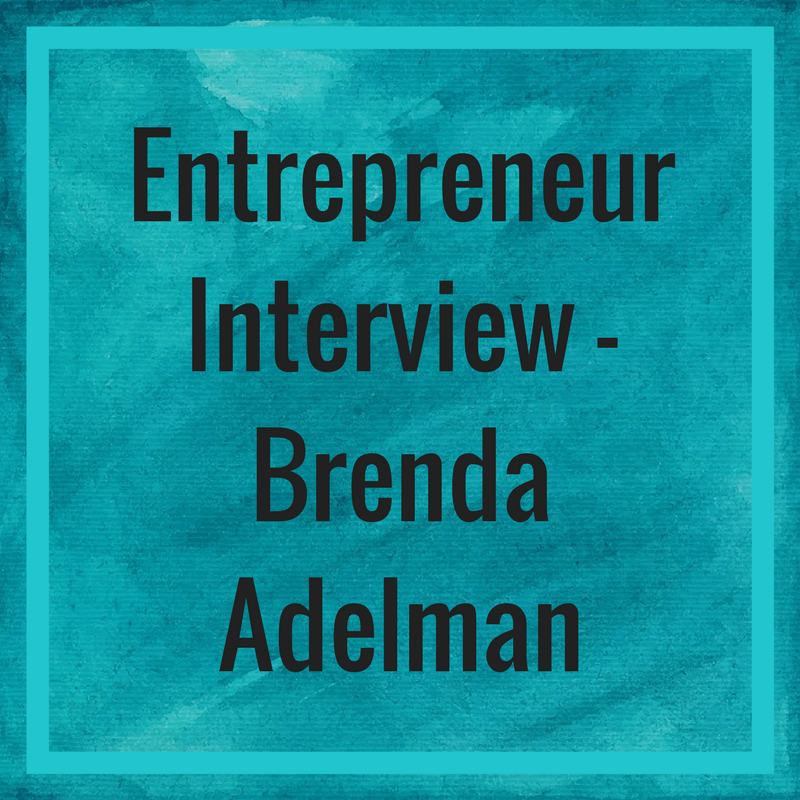 Brenda Adelman is an On-Stage and On-Video Performance Coach, Storytelling Mentor and Forgiveness Expert. She has a critically acclaimed one-woman show, based on her life story, that she’s performed in London, NYC and Los Angeles, and a Hero of Forgiveness Award from the Hawaii International Forgiveness Project. Brenda has been interviewed on Fox-TV news and on NPR. Forgiveness and Freedom. I teach people how to forgive the past, how to heal from their story, and then how to share it in a captivating way that moves their viewers, readers, audiences, and tribe to action. I began as an actor, then started teaching about forgiveness because of my own BIG Forgiveness Story. My father killed my mother and married her sister. Once I learned that freedom was on the other side of forgiveness, I had a “knowing” that I had to share about it. Over the years, many performers and business owners asked me about my one-woman show and expressed interest in speaking about their lives. I looked at what was stopping them; it was resistance because they didn’t know how to handle their emotions and a lack of skill, so I decided I would teach both. I created a couple of online programs and I coach privately. The biggest challenge was learning all the new skills that came with bringing my in-person business online. Luckily, I invested in some wonderful trainings and great coaches and teachers, and I hired just enough virtual assistance to get me in the game early on. I change peoples lives that I could never have reached in person. 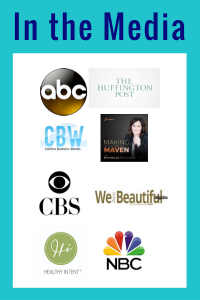 I have entrepreneur clients who have never shared their story (because it was too painful) until they worked with me. I have performer clients on tour with their solo-shows in Europe, NYC, Orlando, and Seattle. These are people who had a dream, but most didn’t set foot onstage until they got into my program. I have residual income coming in from work that’s already been done. I wish I saw the overall picture when I first began. Instead i was investing in services that I didn’t need to be investing in yet. For example, having a full time virtual assistant when I first began. Do your research when you are hiring a coach. Don’t go for the big guru type programs where you don’t get one-on-one help. It’s important to have access to your coach. Get the accountability you need. My e-zine, social media promo days, my Facebook group, giveaways, Facebook ads, website, amazon. Service and digital products. Coaching, speaking, show. I come from a professional acting background, have performed my show and presented for over 11,000 people internationally from women prisoners to college students to youth at risk to domestic violence trainings to the US military to theatre festivals. I’m a critically acclaimed actor, studied at the top schools. And I come from a healing background — I have a Master’s degree in Spiritual Psychology. If you are a performer, actor, singer, musician, poet, or dancer tired of waiting for someone else to give you a break, sign up for my comprehensive online video program ‘How to Create, Promote and Profit with a One-Person Show’ and let’s get you on the map. Create fans, fully express yourself and make money. 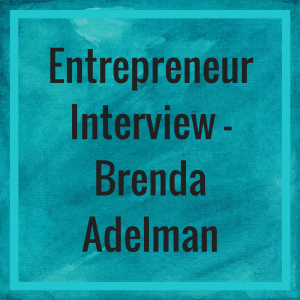 Plus you’ll have access to Brenda weekly in our private program community on Facebook, ‘The Inner Guide to Success’ PDF (to help move you through resistance), the ‘4 Part Ultimate SHOW Success Planner’, and access to 2 interviews. One is with an entertainment attorney who answers questions regarding writing about real life people, and one with an actor who surpassed her crowdfunding goals to pay for her creative project.